** Closing cost assistance available! 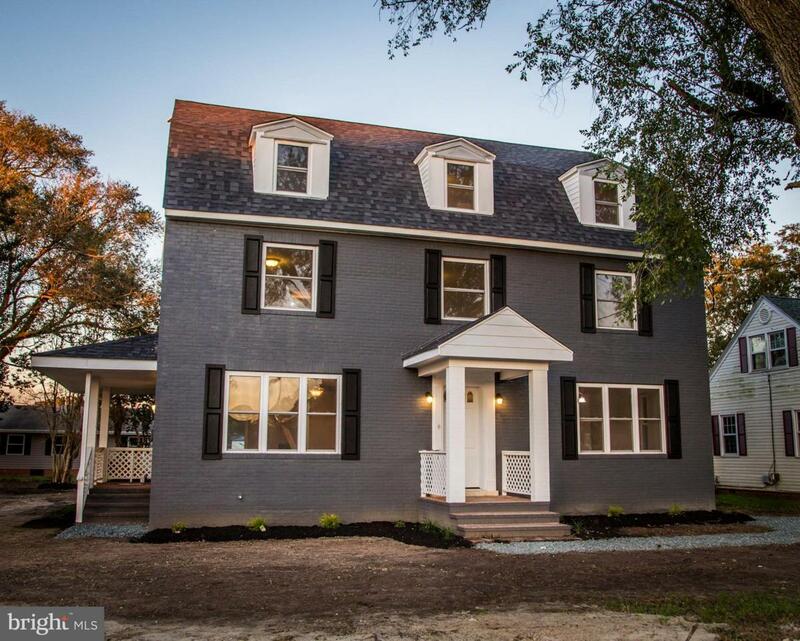 ** Check out this stately 3,640 square foot, 3 story, brick colonial that also includes an adjoining building lot in Pocomoke City! 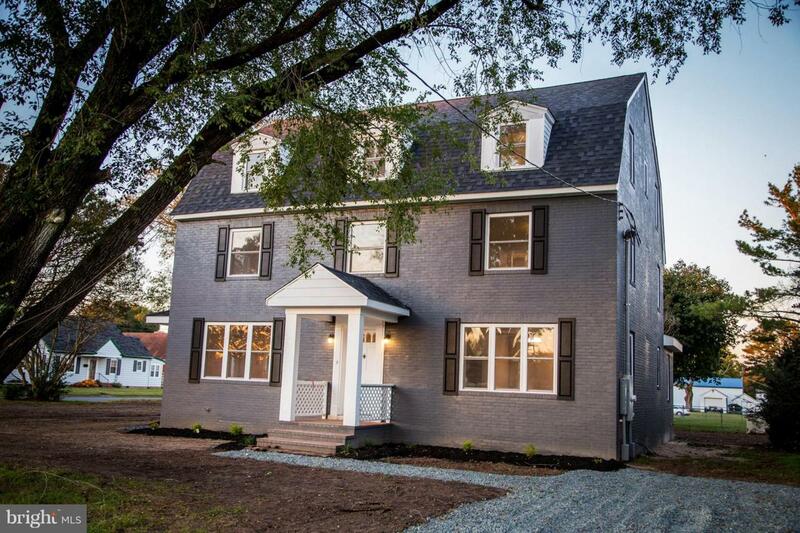 This home has been completely remodeled from the ground up and features a totally modern floor plan. 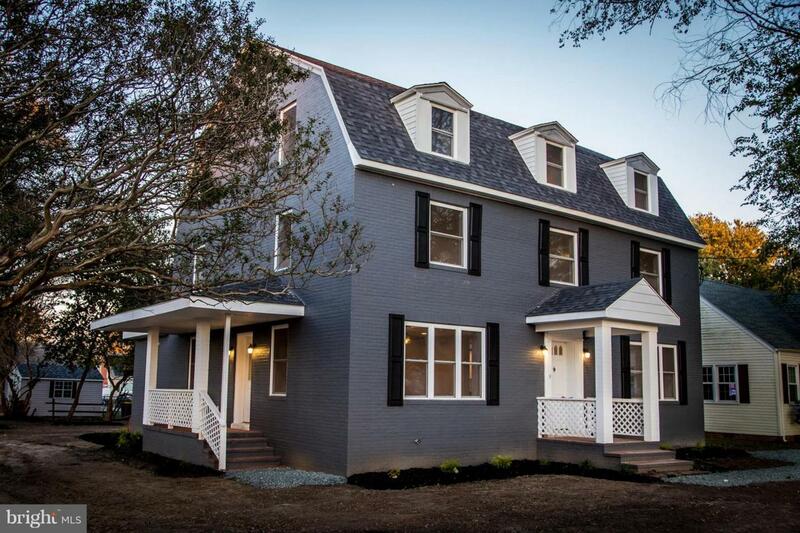 The first floor includes a master suite with sliding doors going out to a brick rear porch, a large laundry/ mud room with a separate entrance, and a huge kitchen with granite counter tops and brand new stainless steel appliances. The second floor has another master suite with a soaking tub and a partially separate sitting area/ office space. Also on the second floor is another bedroom with a half bathroom and a sitting area/office with a separate stair case leading downstairs that would be perfect for guests! The third floor features a second laundry room and full bathroom to serve the additional 4 bedrooms that are located on this level. One of the bedrooms is large enough to be a game room/play area. 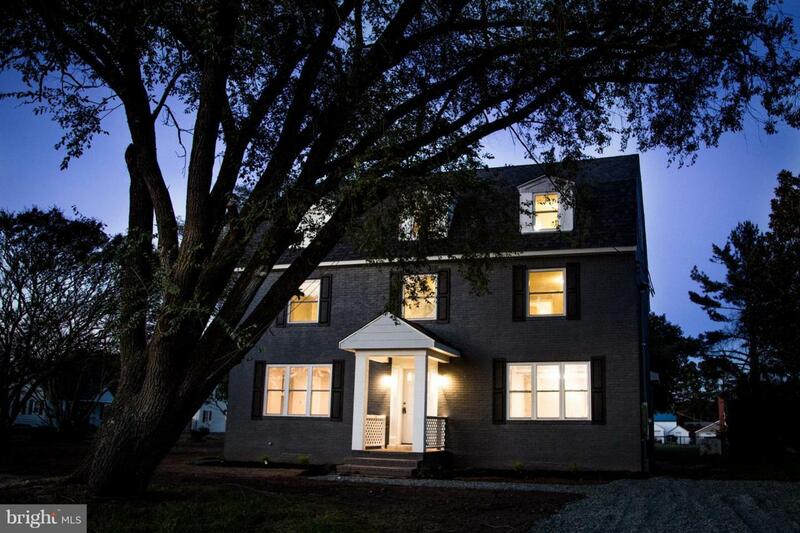 This home also features a brand new roof, all new windows, insulation, and a new HVAC system. This home has plenty of room for all of your family and any guests that come to stay. Come take a tour!! !